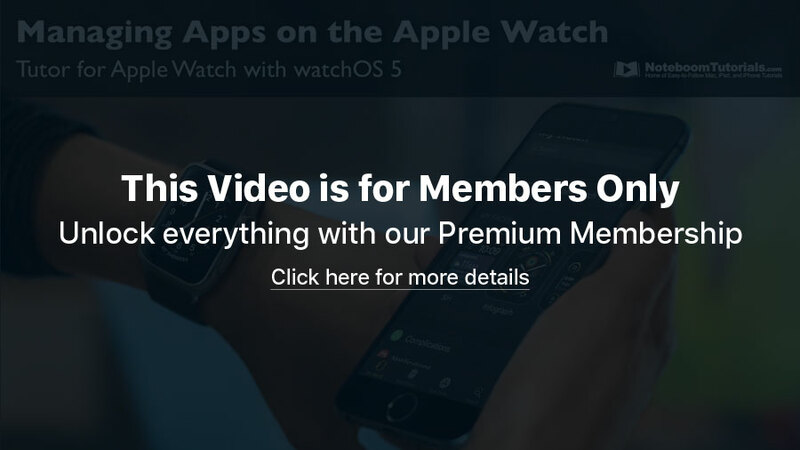 Learn how to manage your apps on the Apple Watch and the Watch app on the iPhone. 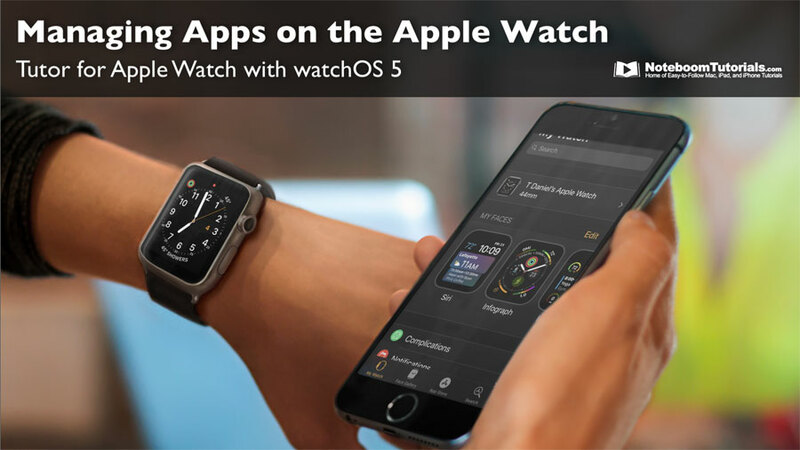 In this lesson from my upcoming tutorial on the Apple Watch, I look at how to manage apps on the Apple Watch including installing apps, removing apps, viewing your apps in lists view, viewing an app’s settings, and more. How to find your apps on the Apple Watch and change the view from grid to list. How to rearrange app icons when viewing in grid view. 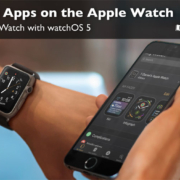 How to remove apps from the Apple Watch when viewing in grid view. How to rearrange the apps in grid view using the Watch app on the iPhone. How to view an apps settings. How to add and remove apps using the Watch app on the iPhone. How to have your iPhone automatically install apps to the Apple Watch.